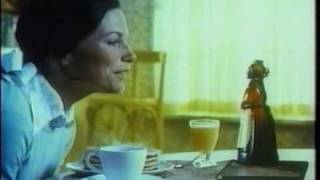 From the day I was born, I've delighted families with my delicious syrup! 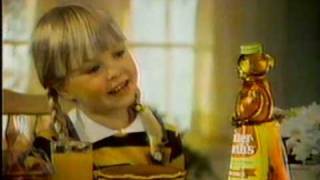 I made my television debut in 1961, and was not shy about how thick, rich, and deliciously sweet my syrup is. 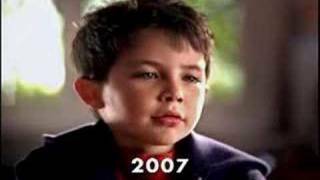 This still holds true today. 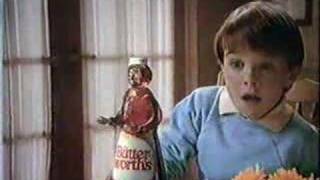 Whatever variety you choose, you will be sure to enjoy my thick and rich syrup! 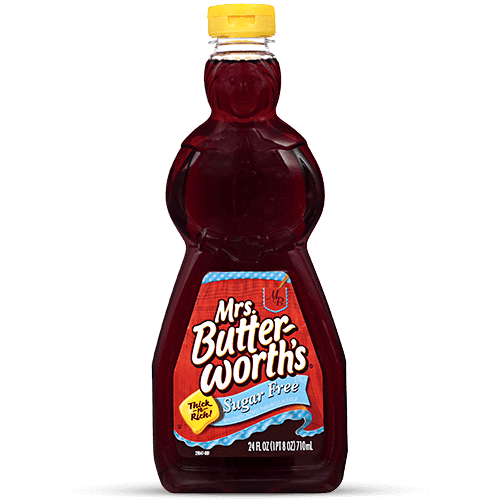 Enjoy the thick, rich, and buttery taste of Mrs. Butterworth’s syrup. 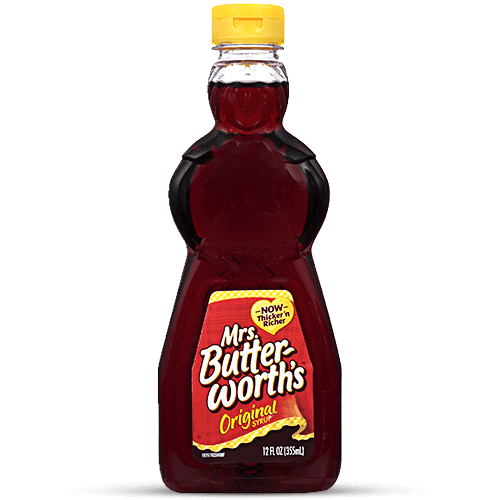 Available in convenient squeeze bottles, Mrs. Butterworth’s Original syrup is deliciously thick and rich. 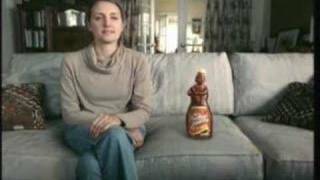 Pancakes just aren’t the same without it! 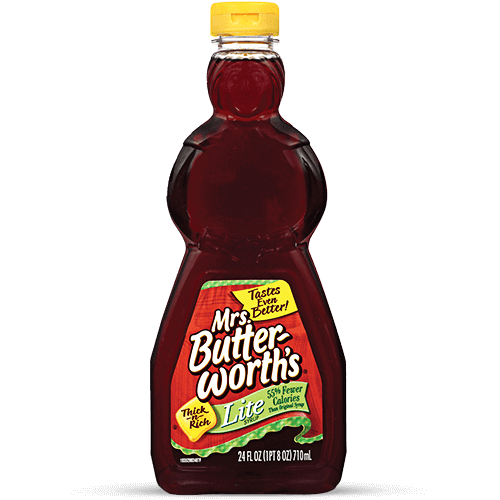 Mrs. Butterworth’s Lite syrup has 50% fewer calories than Original. It’s all the flavor you love with only 100 calories per serving. 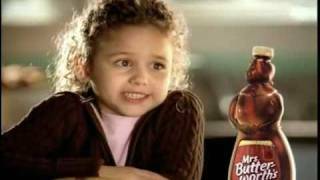 Mrs. Butterworth’s Sugar Free syrup contains 80% fewer calories than Original. 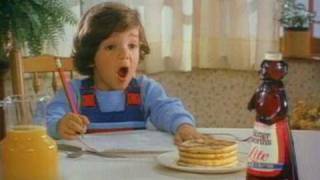 And with 0 g of sugar, you’ll enjoy guilt-free pancakes! 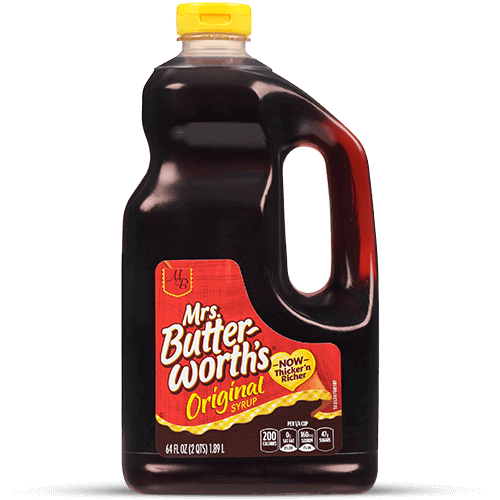 Syrup lovers, take home a jug of Mrs. Butterworth’s Original. 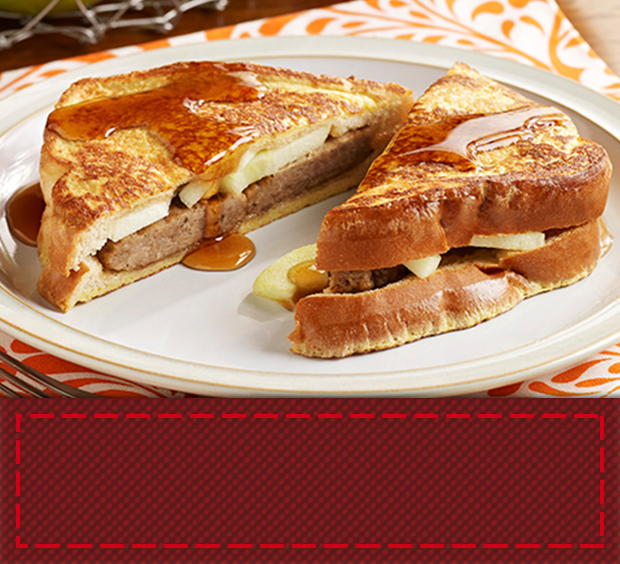 It’s so deliciously thick and rich, pancakes just aren’t the same without it! 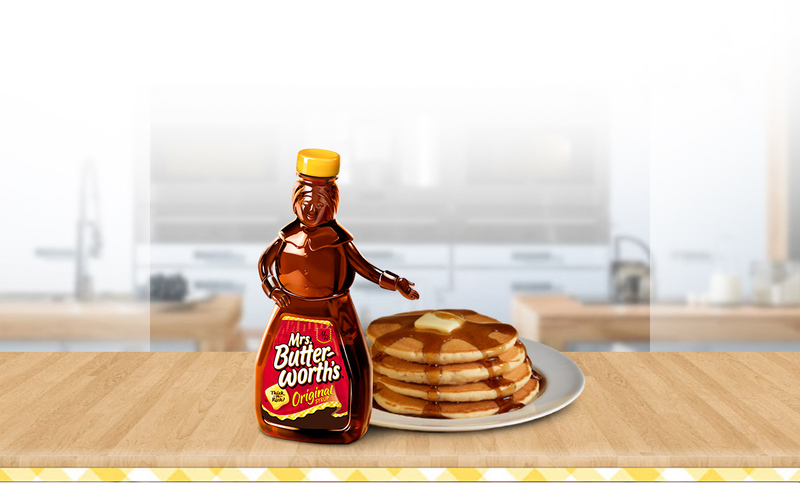 Mrs. Butterworth’s pancakes are the perfect way to start the day. 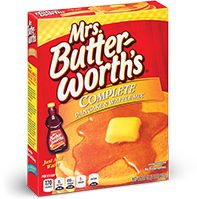 Mrs. Butterworth’s Complete original pancake mix makes whipping up a warm batch of pancakes a cinch—you just add water. It's a good source of calcium and it's free of preservatives. Your whole family will love the delicious flavor! 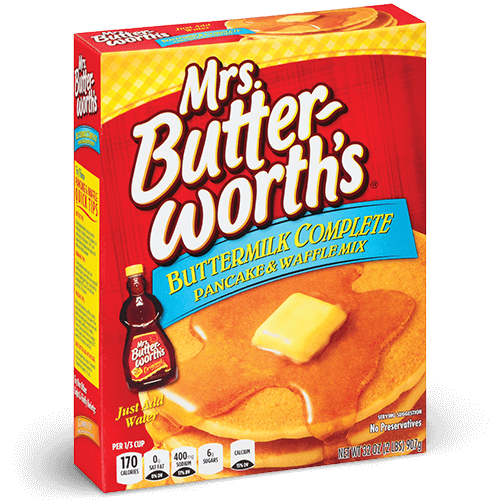 With Mrs. Butterworth’s Buttermilk Complete pancake mix, whipping up a delicious batch of pancakes is as easy as adding water. 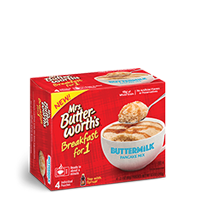 It's a good source of calcium, there are no preservatives, and everyone will love the buttery flavor! 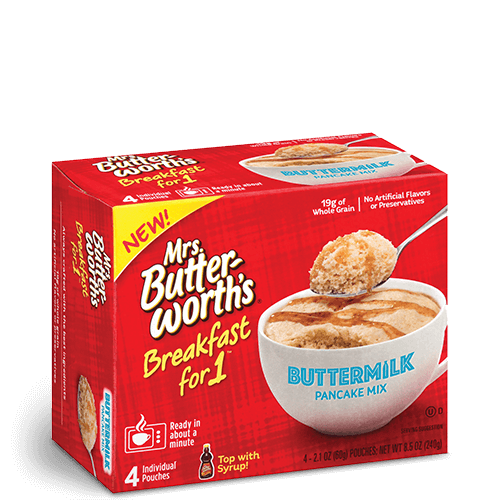 Mrs. Butterworth’s Buttermilk Breakfast for 1 is a traditional pancake that’s ready in about a minute from your microwave. It’s made with simple ingredients, including whole grains and eggs, for a healthy and nutritious start to the day. 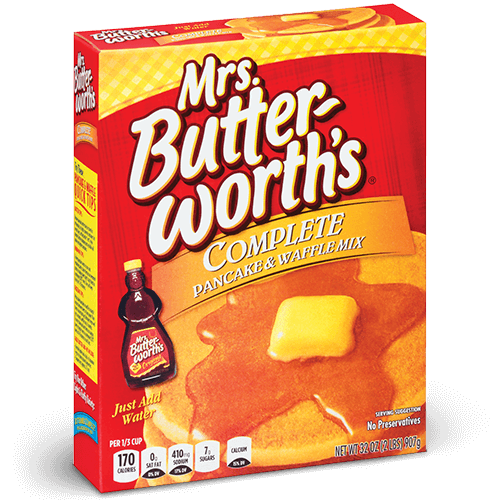 Just mix with water or milk for a delicious and filling pancake! 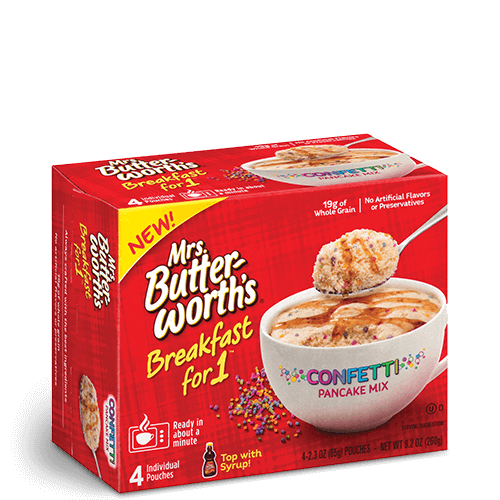 Mrs. Butterworth’s Confetti Breakfast for 1 is a delicious and filling pancake that's microwave-ready in about a minute. 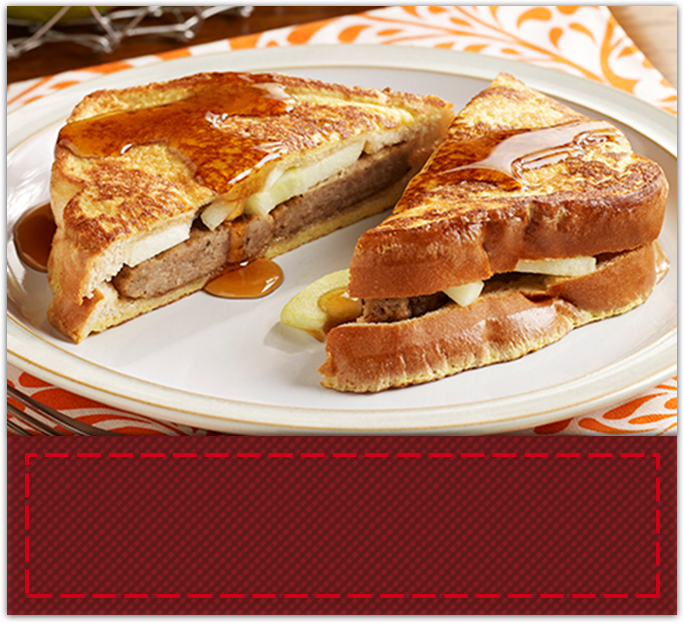 It’s made with ingredients such as whole grains and eggs for a healthy and nutritious breakfast. Simply mix with water or milk to start your day the traditional way! Mrs. Butterworth’s Cinnamon Roll Breakfast for 1 is a filling pancake that’s ready in around a minute from your microwave. Made with simple ingredients like whole grains and eggs, it's a healthy and nutritious way to start the day. Just mix with water or milk for a delicious, traditional breakfast! 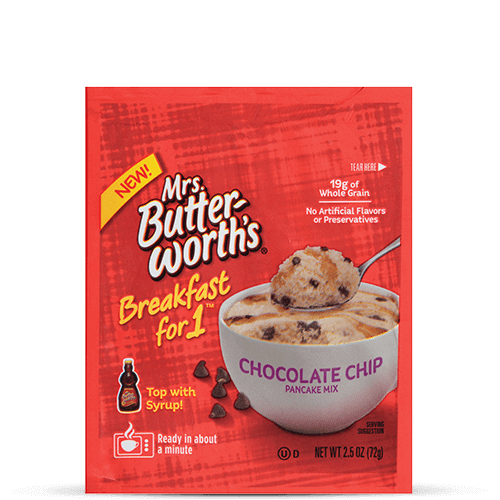 Mrs. Butterworth’s Chocolate Chip Breakfast for 1 is a delicious traditional pancake that you prepare in the microwave in about a minute. 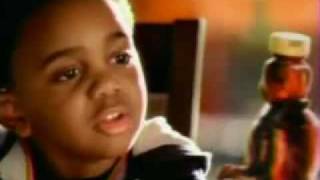 Simple ingredients like whole grains and eggs make it a healthy and nutritious breakfast. You just mix with water or milk to start your day in a filling way! 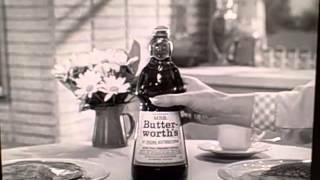 See how Mrs. Butterworth has been sharing her syrupy sweetness on TV since 1961!